It’s a year after our big 50 reunion gala. Let’s get together in a classmates’ “Meet and Greet” style gathering. This event is especially for, but not limited to, classmates only and will be quite informal … not unlike our usual Friday night socials just before the Saturday night dinners (ie, 40, 45 and 50 year reunions). The event is scheduled for The Apogee Tavern (Fairwood area of Renton) from 5:00pm to whenever on Saturday, September 15th, 2018. We will have several tables reserved and are encouraging our classmates to come early, order a dinner from the menu and enjoy your beverage of choice with old friends. The main activity will be visiting with those you wanted to visit with at the 50 year reunion, didn’t get to talk to at all or missed because they weren’t able to attend … it’s all good !! Please, pass the word to our classmates that aren’t on Facebook and encourage them to attend. 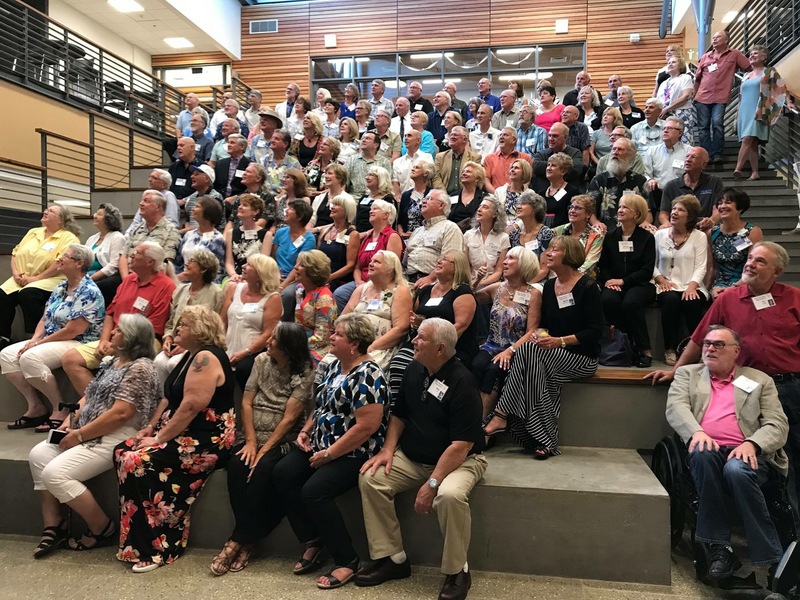 Also, please let us know what your intentions are regarding attendance at this event by leaving a comment on this page or going to our Kent-Meridian Class of 1967 Reunions (Events) page and click on Going, Maybe or can’t make it. 1) Review Notes from our last meeting, Saturday, January 9th, 2016. 2) Reunions Unlimited and The Event Company – Antonette ( Kahoun ) Benham will share some ideas regarding this decision. Local committee members are needed to visit any of these venues deemed promising and gather information for our final decision by early this summer. How do we get more participation ? Our next planning committee meeting is scheduled for Saturday, March 19th, 2016 at the Golden Steer Restaurant. We will convene the meeting at 1:00. However, anyone wishing to have lunch together before the meeting will be in the 1880’s room at noon. See the meeting notes of the January 9th, 2016 planning committee for more information on our planning process. An AGENDA for the March 19th, 2016 meeting will be posted on this site the week before the meeting. More committee members are needed and welcome.